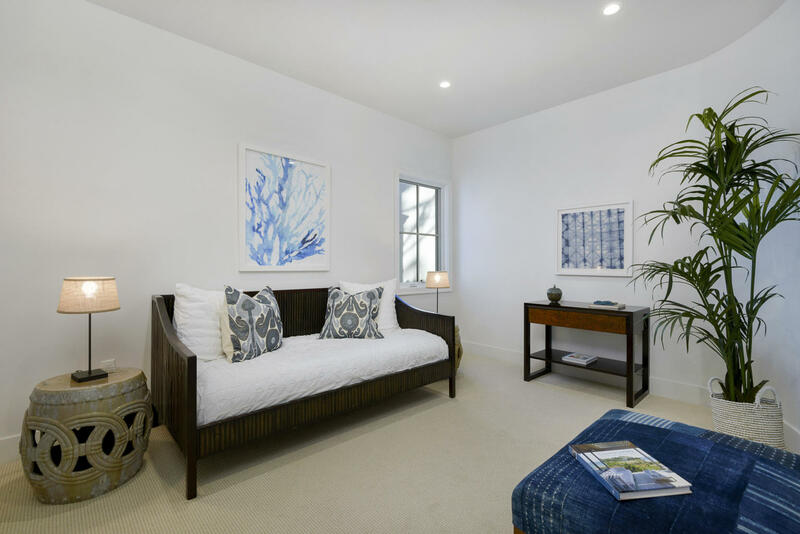 Welcome home to your luxury pied-a-terre in one of Santa Barbara's most iconic neighborhoods. Enter into a spacious great room with fireplace, with French doors leading to a private patio area. 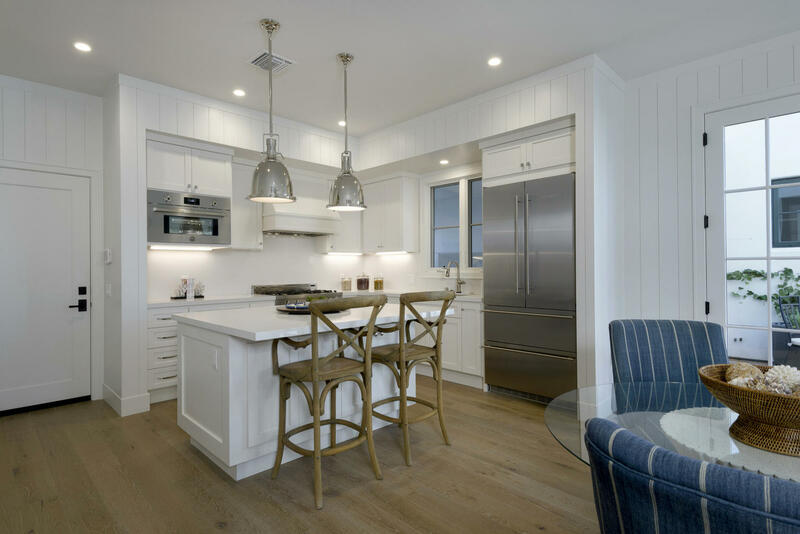 A gourmet kitchen with quartz countertops features a center island with wine fridge and breakfast bar. 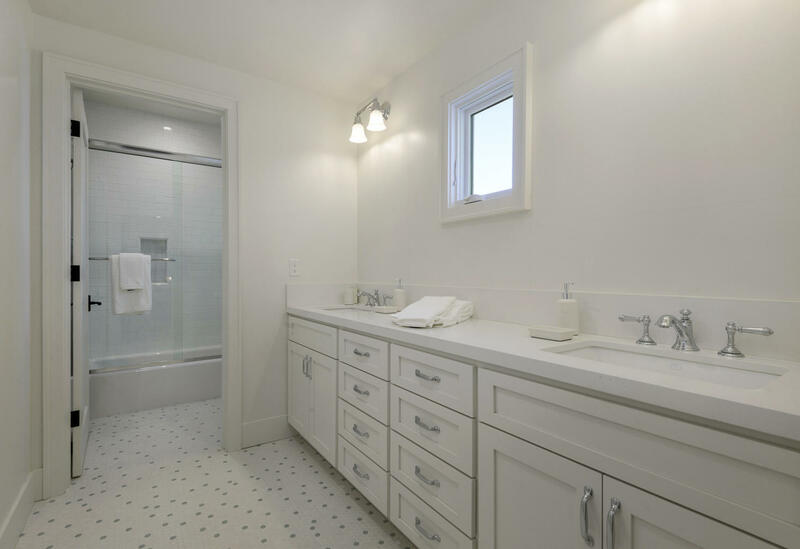 Upstairs is the large master suite with marble bathroom and large closet, as well as two guest bedrooms and a Jack-and-Jill style bathroom. Interior stairs lead to an incredible rooftop deck with kitchen and fireplace, featuring near 360-degree views of the mountains, ocean, and city. 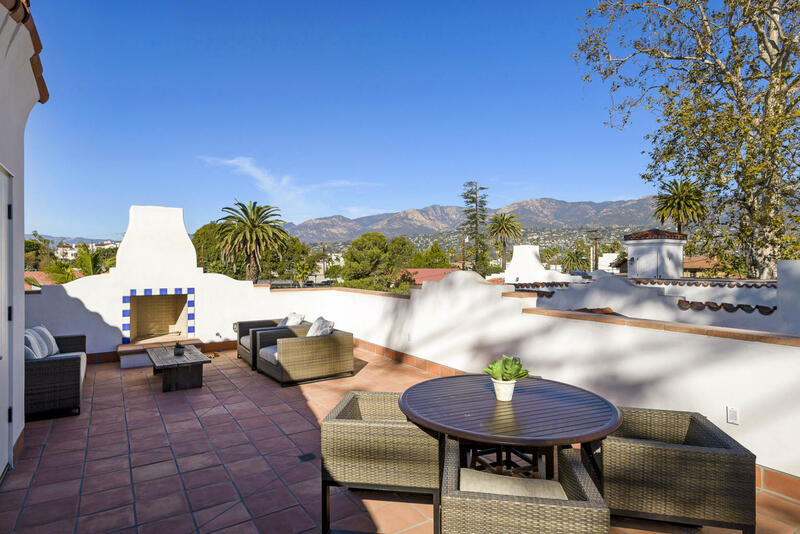 Santa Barbara has become one of the most popular destinations in the world for both tourists and real estate connoisseurs alike. 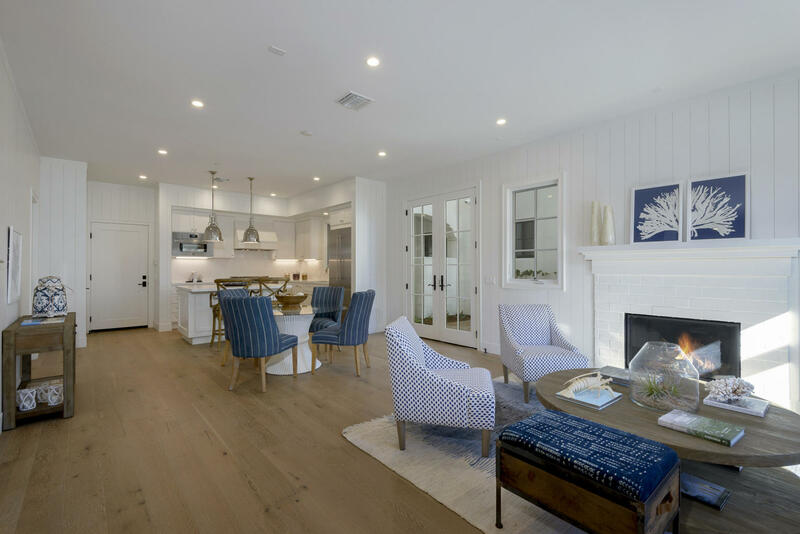 From luxury homes and residential real estate, to commercial real estate investments and developments, Santa Barbara offers a diverse list of potential properties. Louise & our team assist buyers and sellers in Santa Barbara’s unique real estate market. 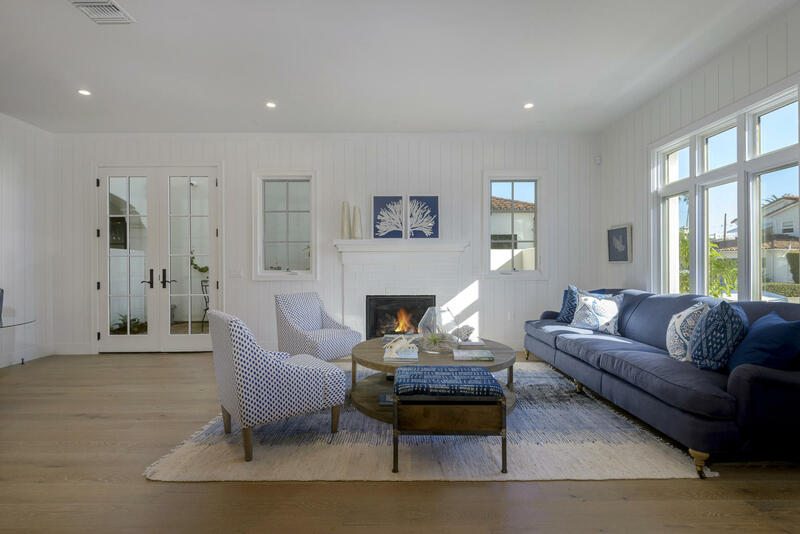 Contact us if you are seeking a local Santa Barbara real estate agent, we look forward to helping you. Santa Barbara sits comfortably between the ocean and the mountains providing ideal weather with beautiful scenery and wildlife. 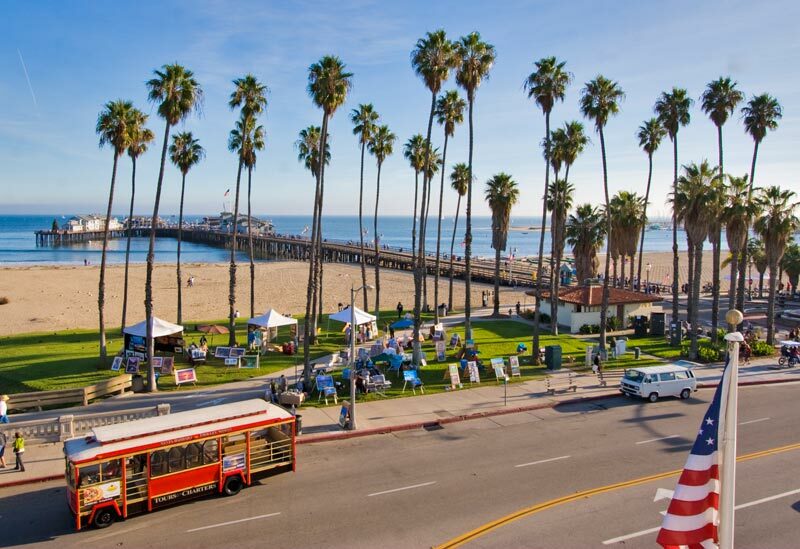 Santa Barbara is only about 90 miles from Los Angeles, which has made it an ideal retreat for many of the Hollywood entertainment industries elite. Local news blog edhat claims that 11 billionaires from Forbes Magazine’s richest people list call Santa Barbara home. Santa Barbara has beautiful beaches for surfing and relaxation, awesome mountains and hiking trails, stunning vistas, and a rich history. Most locals enjoy Santa Barbara’s hiking trails, surfing, and beach activities but there are a number of other activities available year round from festivals and concerts to fishing, camping, biking, and skateboard parks. If you are thinking of moving or visiting Santa Barbara you should also visit santabarbaraca.gov or tripadvisor.com. For basic statistics, demographics, and data about Santa Barbara you can visit city-data.com or wikipedia. You can also check out zillow, realtor.com, or our Santa Barbara real estate search page. Want to buy or sell a home in Santa Barbara California? Santa Barbara homes have a reputation for high end estates and luxury houses but the reality of Santa Barbara properties is that they are varied in appearance and style. 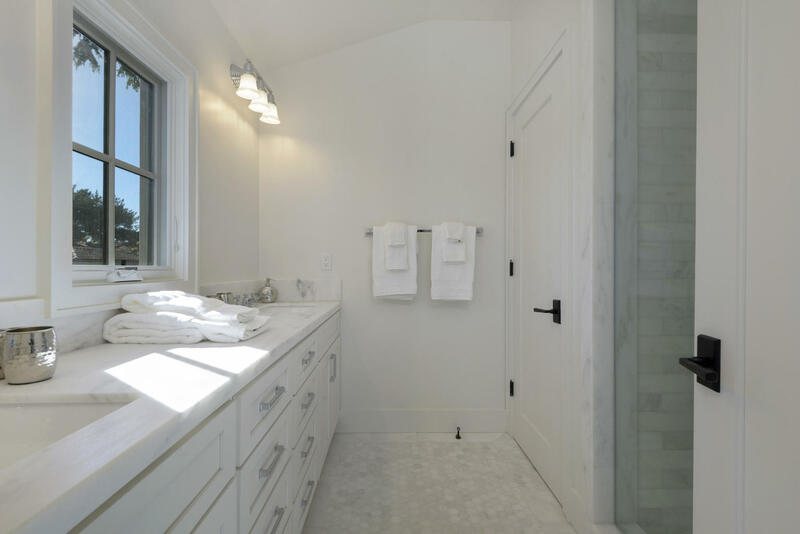 Our Santa Barbara houses range from historical properties to modern homes. Walking in downtown Santa Barbara you may find a beautifully ornate victorian house and just a few streets over a large Spanish Colonial. 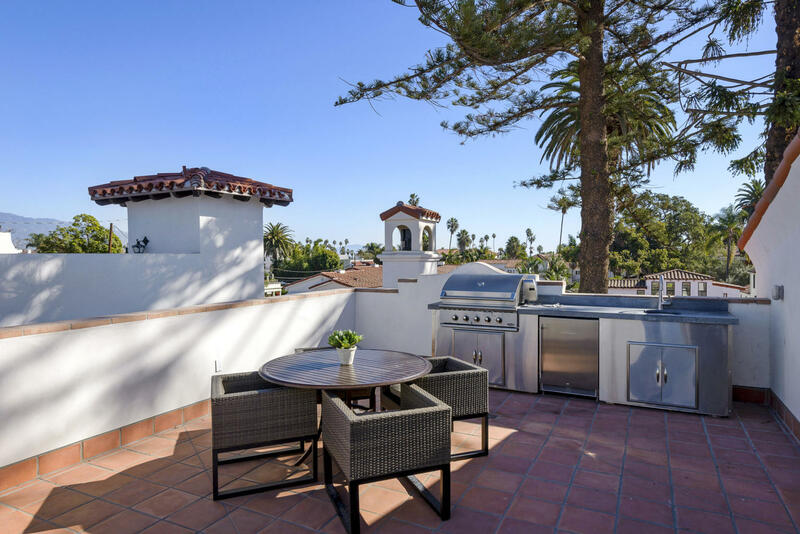 Santa Barbara has so much to offer in both real estate and lifestyle options.